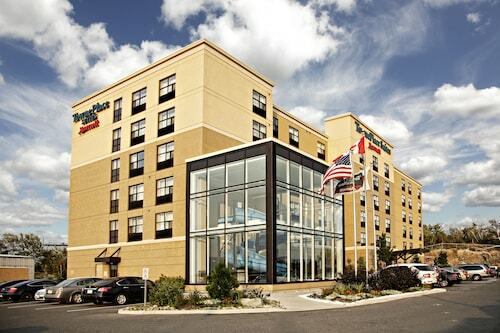 Located in Sudbury District, this hotel is within 3 mi (5 km) of Adanac Ski Hill, New Sudbury Centre, and Cambrian College. Sudbury Theatre Centre and Sudbury Courthouse are also within 3 mi (5 km). 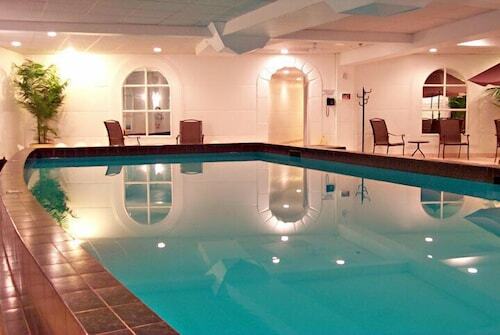 This family-friendly Sudbury hotel is located in the business district, within 2 mi (3 km) of Adanac Ski Hill and New Sudbury Centre. Cambrian College and Sudbury Theatre Centre are also within 3 mi (5 km). 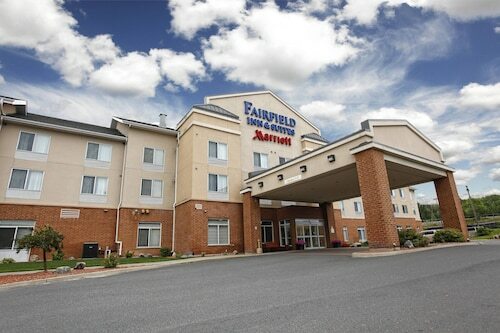 Located in Sudbury District, this motel is 12 mi (19.3 km) from Adanac Ski Hill and 12.3 mi (19.8 km) from New Sudbury Centre. Science North and Cambrian College are also within 16 mi (25 km). 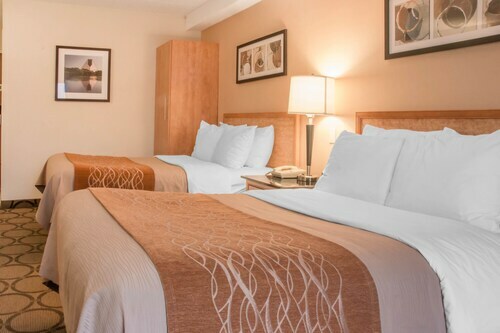 Located in Sudbury District, this hotel is within 3 mi (5 km) of Adanac Ski Hill, New Sudbury Centre, and Cambrian College. Sudbury Theatre Centre is 3 mi (4.9 km) away. 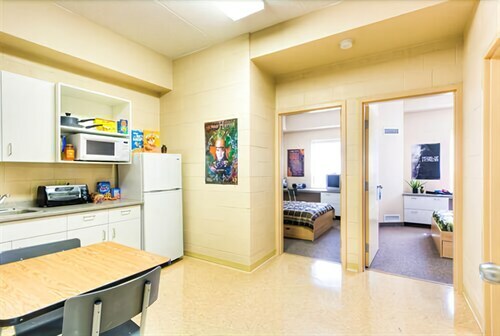 Located in Sudbury District, this residence is within a 15-minute walk of Cambrian College and New Sudbury Centre. Adanac Ski Hill and College Boreal are also within 3 mi (5 km). 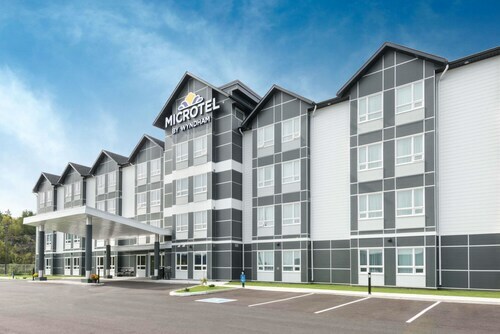 Located in Sudbury District, this eco-friendly hotel is within 3 mi (5 km) of Adanac Ski Hill, New Sudbury Centre, and Cambrian College. Sudbury Theatre Centre is 3.1 mi (5 km) away. 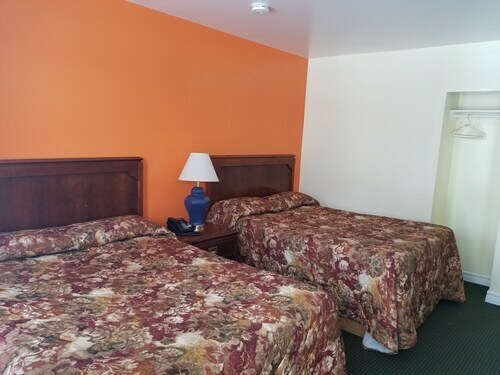 Located in Sudbury District, this motel is within 6 mi (10 km) of New Sudbury Centre, Cambrian College, and College Boreal. Health Sciences North and Science North are also within 9 mi (15 km). Question : Which airline has the least delays from Montreal to Sudbury? Answer : Jazz holds the best record for flights from YUL to YSB with a 0% on-time rate. If they are delayed for some reason though, the average delay is over half an hour.